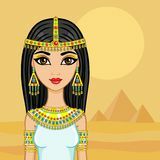 Egyptian Style Woman Egyptian Cat Beauty Brunette Woman Egyptian Princess In The Desert With Ancient Pyramids. 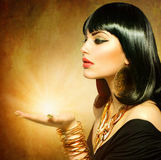 Egyptian Cat Fashion Model Brunette Girl Cleopatra Or Any Egyptian Woman Pharaoh. 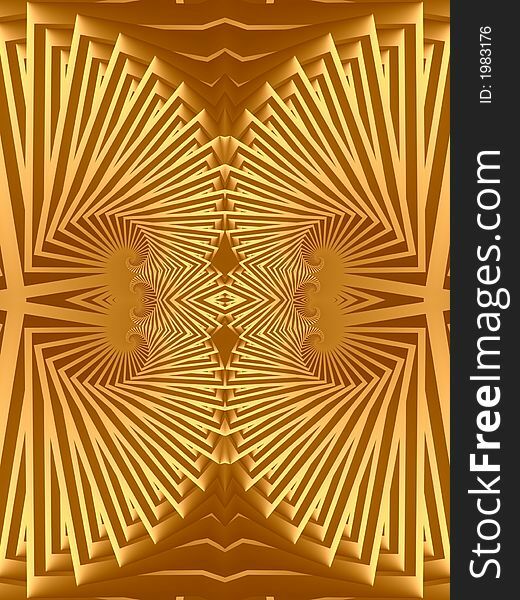 Cleopatra Digital Art Fantasy Set On A Gold And Blue Abstract Background. 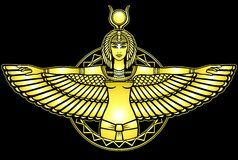 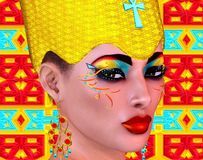 Animation Portrait Of The Ancient Egyptian Goddess. 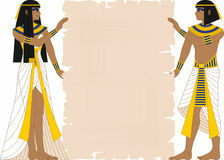 Egyptian Woman And Man Holding Papyrus Cleopatra Or Any Egyptian Woman Pharaoh. 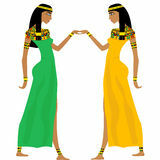 Ancient Egyptian Women Dancing Cleo And Bastet, 3d Cg The Last Queen, 3d CG Egyptian Queen Adorned With Gold And Turquoise Jewelry.